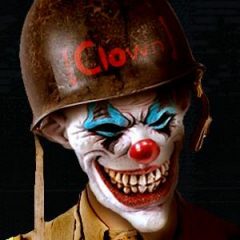 Welcome to new members [CLOWN]Rotting Black Death, [CLOWN]RubberDucky, [CLOWN]Enderson, [CLOWN]Cobr@, and [CLOWN]The Milk Man. Download the new member skin expansion pack, which now includes skins for [CLOWN]RubberDucky and [CLOWN]Enderson. [CLOWN]The Milk Man may get dibs on the cow skin!